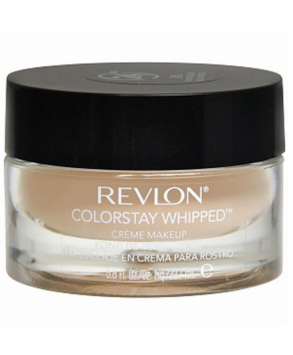 Revlon Color Stay Whipped Creme Makeup- Natural Beige Foundation is in medium beige color for medium skin tone. It makes skin look naturally. It gives a flawless look with instant touch. It is long lasting and effective.